If you want a super simple way to keep an eye on your house while you're away, Blink may be the answer. 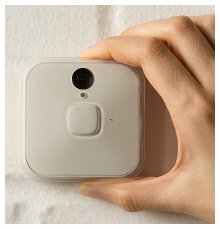 The company that makes Blink has created a very small, HD quality video camera that operates on batteries and Wi-Fi. This makes it super easy to place the cameras almost anywhere you wish. Once the cameras are in place, simply pull out your smartphone to get a live view. The Raspberry Pi and the Arduino have opened up a whole new world for folks interested in home automation or other electronic projects. The only downside is that you need to have a decent handle on programming to use them. 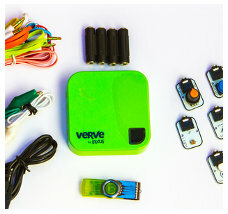 The verve2 aims to offer similar functionality with no programming skills required. The next evolution in home irrigation has arrived. 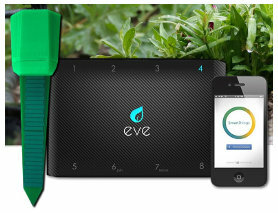 Eve is a smart irrigation controller that knows when your lawn or garden needs water and only turns on the sprinklers when necessary. Not only does it provide optimal watering so your grass and plants look great, but it saves money while doing it. 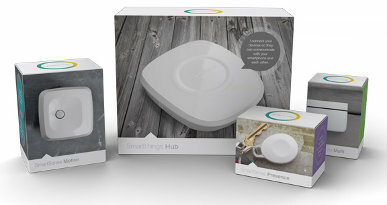 Samsung announced that they are acquiring SmartThings. In case you're not familiar, SmartThings allows you to connect and monitor all kinds of devices in your home via a smartphone. You can control and monitor lights, appliances, media systems, thermostats and more. So why would Samsung be interested in this acquisition? 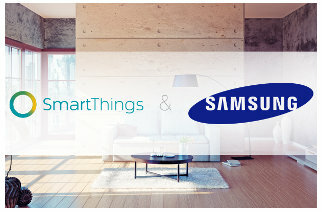 We reported back in August that Samsung had acquired SmartThings, a home automation company, presumably as a way to integrate connectivity into Samsung Appliances. Today, at the Samsung Developer Conference, some of that integration was displayed to the public. We all knew the day would come when we could talk to our house just like the Star Trek crew talk to the computer of the Enterprise. That day is, more or less, here. 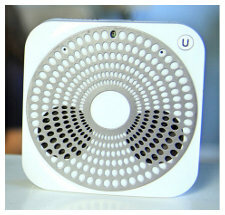 Ubi is a small always-on house computer that listens for commands and then follows instructions.